Celt Islam is one of the few producer/artists that is underrated these days. His sound is reggae dustep with an epic adventure. The 5 song EP Raqs al Maghreb is a clear journey through dub in all its facets, international in scope, heavy in bass, rich in ambient textures, and deep in roots. This is the soundtrack of future frequency full spectrum vibes. This is best played as an entire piece in your pod of choice and get lost in the sonic textures and effects and of course the bass. Put it on and it won’t disappoint. 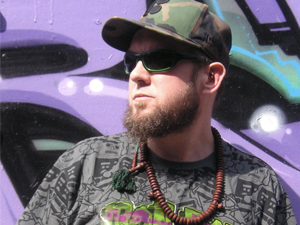 Riddem full of culture Ya’ll…..
Celt Islam is an English Muslim, Sufi and a member of the northern British alternative dub/breaks outfit “Nine Invisibles” and “Analogue Fakir “. 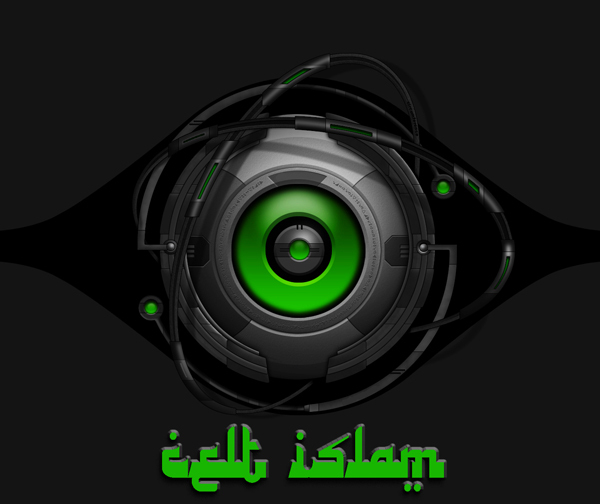 Celt-Islam uses a fusion of music from Dub/Electro/Drum and Bass and collaborates it with Islamic/world grooves to create a Dub driven dance crossover. Check out the track Vision off the EP.